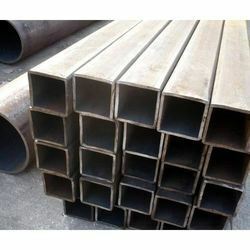 We are a leading Wholesale Trader of ms round pipe and ms square pipes from Chennai, India. 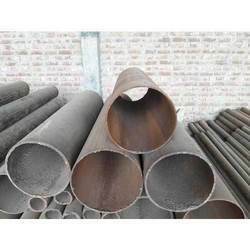 We are offering MS Round Pipe to our clients. We are offering MS Square Pipes to our clients.